But true to whom? This becomes a particularly thorny question when white authors write about communities of color. Without skill, insight and introspection, the writing can cross the line into fetishism, appropriation or voyeurism. I recently met Tara Conklin, a white, Seattle-based novelist who wrote The House Girl. Her book is about a young, white lawyer who gets involved with a lawsuit for slavery reparations. In the process of doing her research, the lawyer uncovers the secret behind some celebrated paintings. The paintings weren’t done by the plantation mistress, as had always been supposed; a slave painted them. I asked Tara why she chose to write a book that took on slavery and reparations? But to do this successfully can require a level of self-awareness and socio-political savvy that only comes with intention. Here, the adage “write what you know” can be a good place to start. Too often white writers assume the point of view of a character of color when a more authentic strategy might be to embody the whites who learn about their own internalized racism through a series of events. If a story is about the only black student in an elementary school classroom, it could be far more interesting to assume a point of view which allows for the interrogation of the mindsets and actions of the whites in the class (including the teacher), instead of one that attempts to explain the experience of the African American child. I’m amazed at how many white writers will ask a doctor to read and critique their emergency room scene, but will not ask a reader of color to offer feedback on their nonwhite characters or dialogue. And, of those who do seek out the feedback, how many get defensive or simply dismiss the input they receive? It is critical to invite criticism on everything from your plot to your motive for writing a story about a marginalized community. Are you deflecting? Are you writing self-congratulatory prose to show off your newly-acquired awareness? What has your own authentic life experience taught you about this subject? These, of course, are good questions to ask, no matter what you’re writing. The trick is to identify your blinders, then set about shedding light—not for your readers, but for yourself. Desiree Cooper is a former attorney, Pulitzer Prize-nominated journalist and Detroit community activist. Her debut collection of flash fiction, Know the Mother (Wayne State University Press, 2016), is a 2017 Michigan Notable Book which has won numerous awards for fiction and design. A 2015 Kresge Artist Fellow, Cooper’s fiction and poetry have appeared in Callaloo, Detroit Noir, Best African American Fiction 2010 and Tidal Basin Review, among other online and print publications. Cooper was a founding board member of Cave Canem, a national residency for emerging black poets. 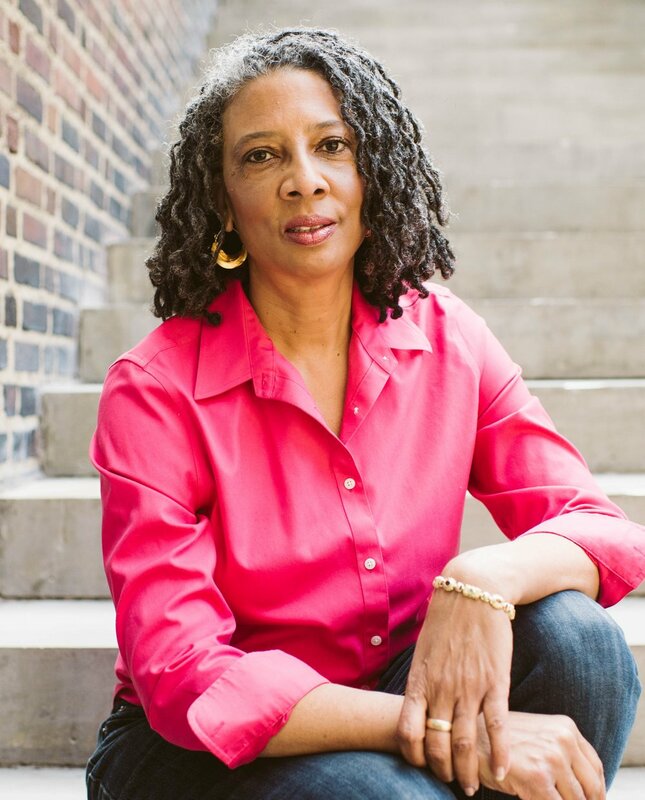 She is currently a Kimbilio Fellow, a national residency for African American fiction writers.